We hope you will join us at our 2019 Continuing Education Conference at the Georgia Tech Global Learning Center in Atlanta, GA. Please contact Laurie Johnson at georgiahandconference@gmail.com with any questions. If your hands and fingers persistently feel cold, even when the weather isn’t, you may have issues with your vascular system. Chronic cold fingers may be the result of decreased blood flow to your hands. 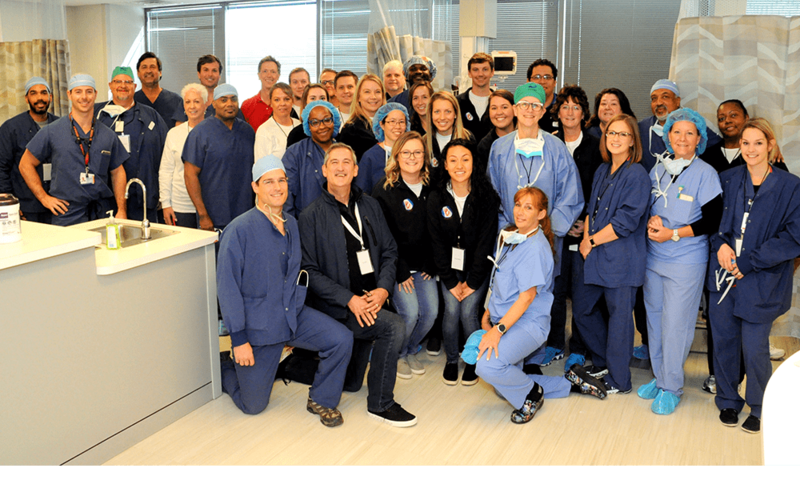 On November 10, 2018, Georgia Hand, Shoulder & Elbow will be hosting a day of surgery at Georgia Surgical Center on Peachtree located at 2061 Peachtree Road in Atlanta. Do your wrists hurt after you’ve been on the computer most of the day? You could be at risk for carpal tunnel syndrome, a painful condition that results from repetitive motion of your hands and wrists. Learn about proven ways to prevent this ailment. You don’t have to play tennis to have tennis elbow. 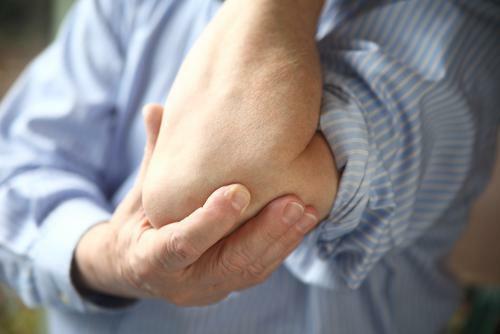 If the outside of your elbow hurts from repetitive motion, you’ve torn tendons that must be repaired. But that doesn’t mean you need surgery. Try these other remedies first. Recovering from rotator cuff surgery can take up to six months, and it’s easy to have setbacks. By following these simple tips, you can speed up your recovery and get back to an active lifestyle sooner rather than later. What Are the Warning Signs of Trigger Finger? Trigger finger is a fairly common and well-known condition affecting your ability to easily bend and straighten your fingers or thumbs. There are some warning signs and symptoms to watch for that can help you know if you are developing the condition.